Yes! 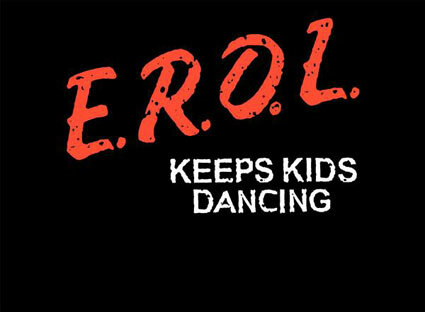 Last night was a success, well banging, and Erol really didn’t disappoint: it was all downtempo at first, kind of spacey and smoothing, and then he dropped the Space Bass by Slick and the tempo went up a bit and it was like disco euphoria or something. He played this track that I didn’t expect at all, and I didn’t use to like it very much but then to hear it played loud like this I though woah! Happy Easter everyone! I’m off to Amsterdam with the bf to celebrate one year of happy mornings, evenings, sunsets, sunrises, dinners, breakfasts: all the time. Despite the hangover I’m in a good mood today so here you are: more Patric Cowley and a bunch of love vibes with this banging remix of one of my favourite classics, which sounds so damn appropriate. Today looks like the typical monday: cold, rainy and horrible. Let’s pretend it’s still sunday and listen to some smooth soothing tunes.